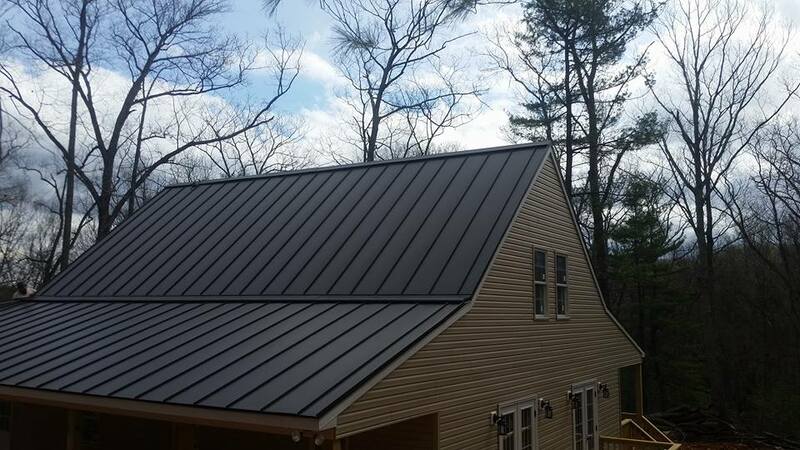 All Phase Roofing and Construction is a fully licensed and insured full service roofing and construction company in Lynchburg, Virginia. 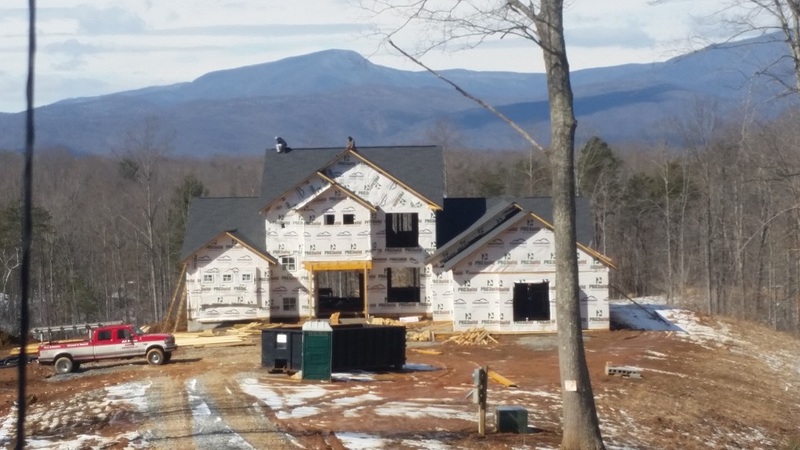 We have been offering roofing and general construction throughout Central Virginia since 2008. 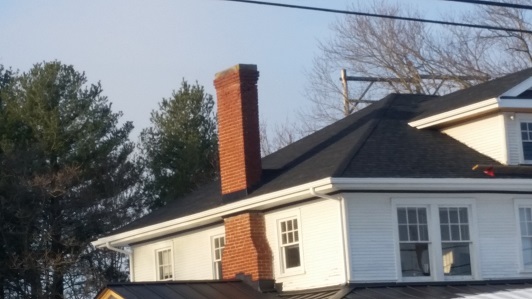 With a combined 47 years of experience in the construction industry we take every step necessary to walk a client through the entire roof selection process. 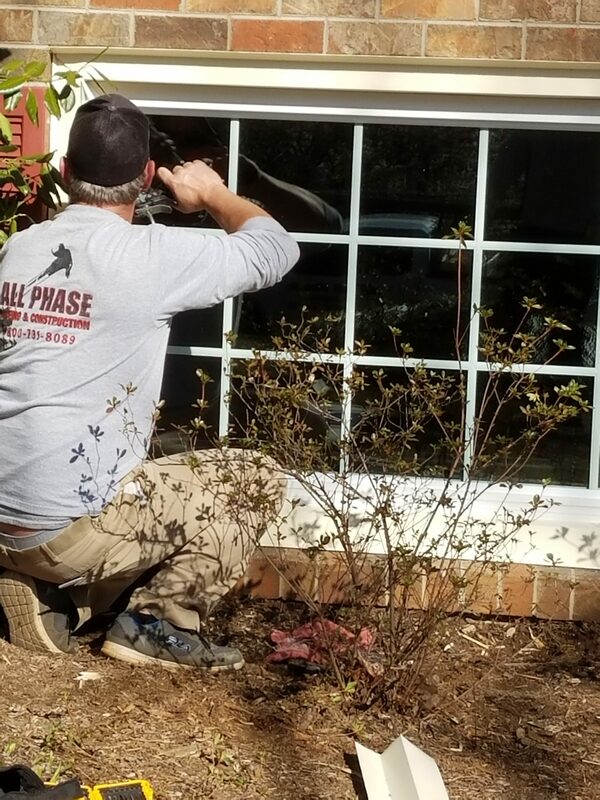 We feel that it is of the utmost importance for you to get the solution to your construction needs that’s perfect for you and we go out of our way to provide prompt service and unmatched quality. 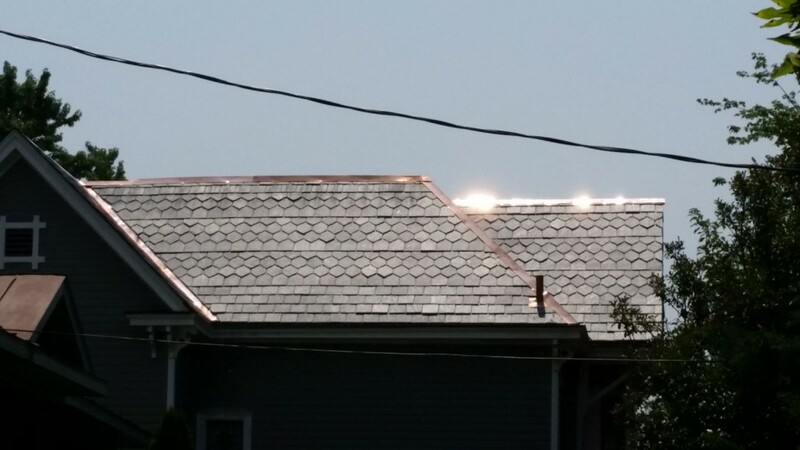 We provide both commercial and residential roofing services. 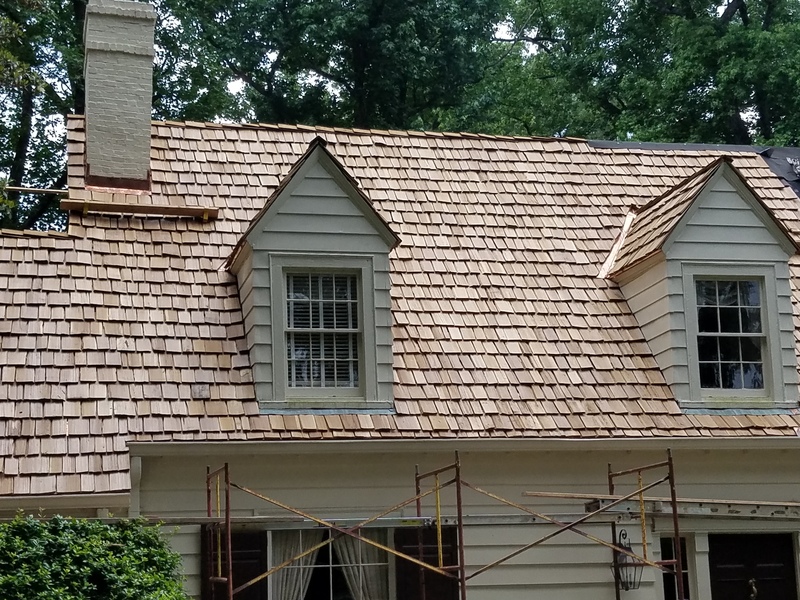 We are dedicated to being the best in Lynchburg roofing by providing our clients with the finest quality of work and continuously providing superior craftsmanship. 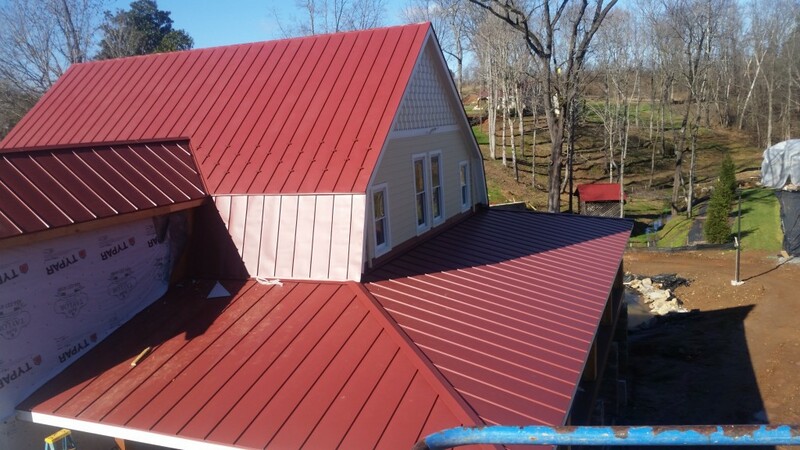 We stay on the leading edge of roofing expertise, and our goal is to provide you with the best and safest roof possible while delivering skilled experience, quality workmanship and the highest level of customer service. 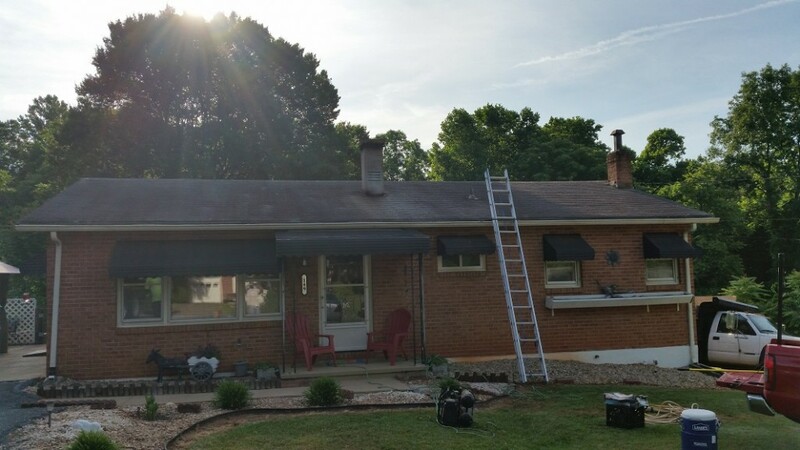 So whether you need a new roof installation, older roof repair, to add that awe-inspiring deck to your house, finally install those gutters you’ve been putting off, or install siding so you never have to paint again, All Phase Roofing and Construction is your Lynchburg Roofing and Construction contractor. 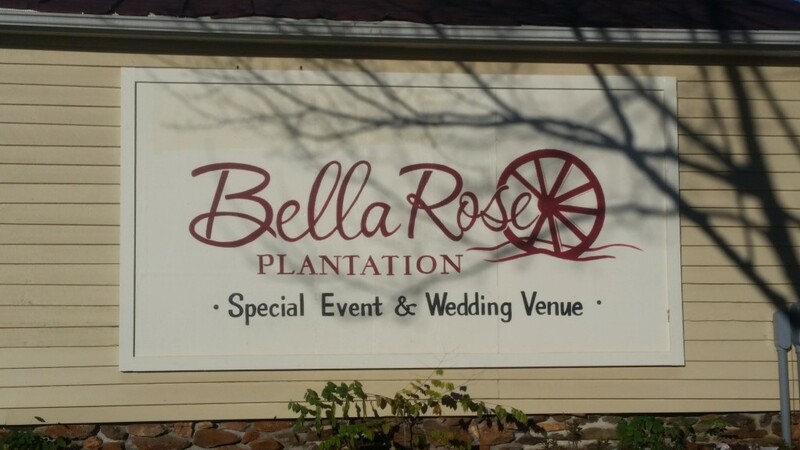 We value our customers and you have our word that you will be treated with honesty, integrity and respect. Gary has been in construction for 27 years. He holds a number of Certifications and licenses through Carlisle, Firestone, Sarnafill, and Duralast. He holds a Class B CDL, and a hoisting engineer license. He was a superintendent for a class A construction company for over 10 years, and a foreman/carpenter while framing houses in Portland, Oregon. Quality is his main goal, and the work speaks for itself. Robbie has 22 years experience in construction. He holds certifications and licenses with Firestone, Carlisle, Owens Corning, GAF, and Duralast. He also holds a Class B CDL license. He was Foreman and Superintendent at the ripe age of 23 years old, and held that position for over 10 years with a Class A construction company. Robbie also has extensive commercial and residential sales experience. Has a certification for Worker Compensation, so he can help keep his guys safe on the Job site. He has also attended classes for specific training on each of the products that him and Gary work with so you know your product will be installed right the first time.